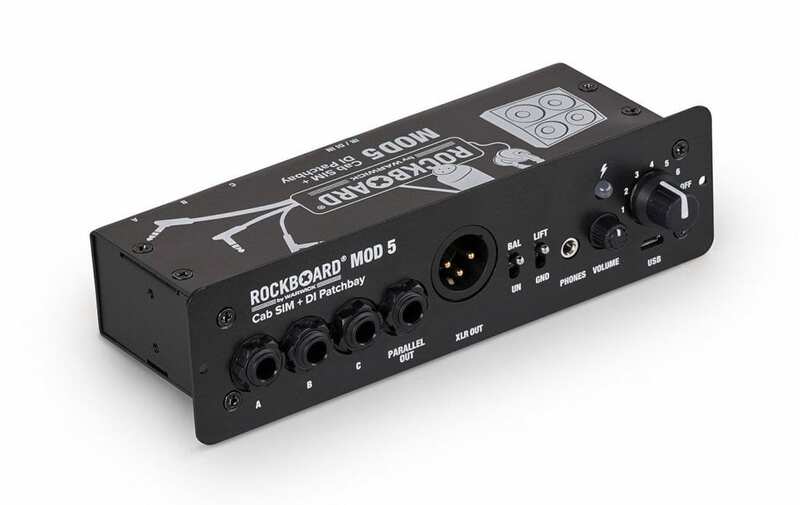 The new MOD 5 has some very handy tools for your pedalboard (as long as you have a Rockboard pedalboard, that is). 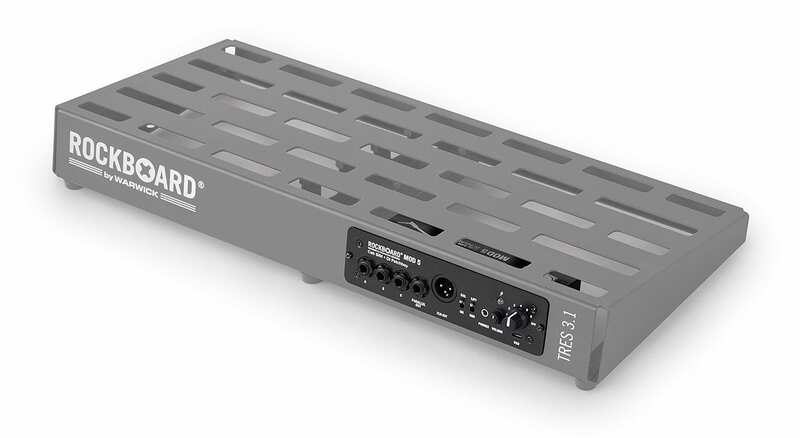 It manages to squeeze in six easily selectable stereo/mono Impulse Response speaker simulations, with support for up to 1024 user IRs. 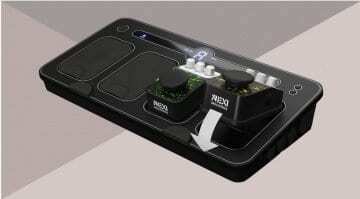 There’s also an active DI, a headphone output and even a micro-USB port. You can use the micro-USB connection for both firmware updates and loading all your custom IRs. 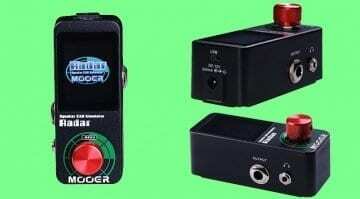 The big six position knob on the rear lets you select your IR. That’s a nice, simple function for busy musicians to use in a hurry. No annoying menus or fiddly little buttons here, perfect! 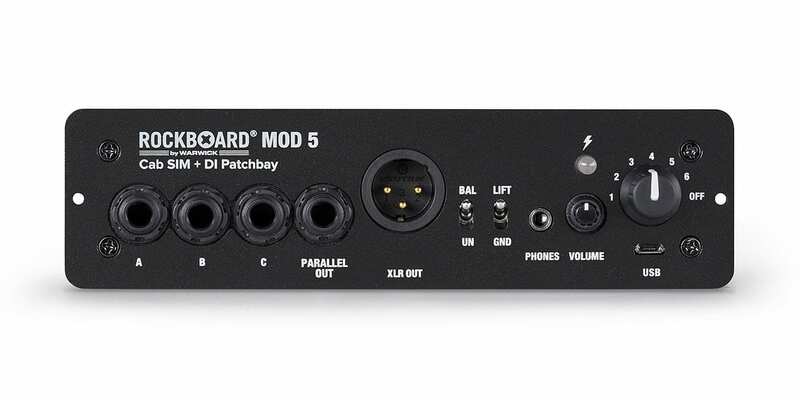 On top of all of this, the MOD 5 also gives you a patch bay that has three ins/outs, plus a parallel out and even an XLR out, with both balanced/unbalanced, plus lift/ground switches. 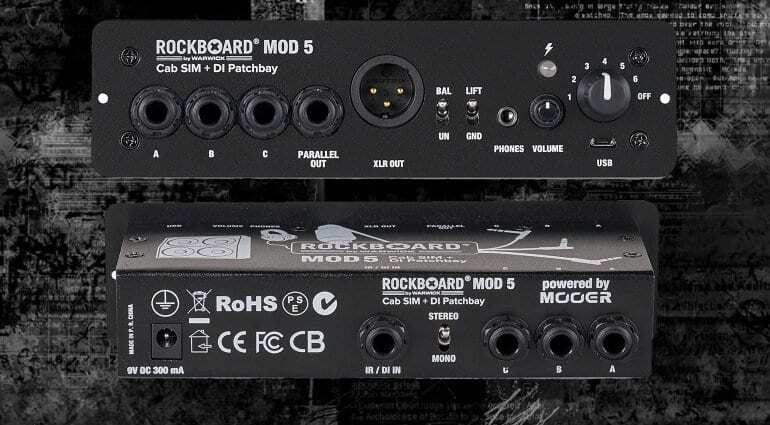 The whole unit is designed to slot neatly into the back of the Rockboard pedalboards, making it a super-neat solution for your rig. I’m impressed by its compact nature. 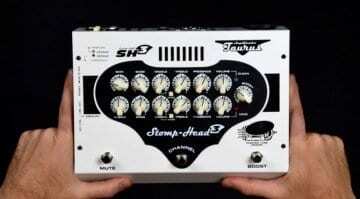 This could be a great solution for many scenarios encountered by gigging guitar players. 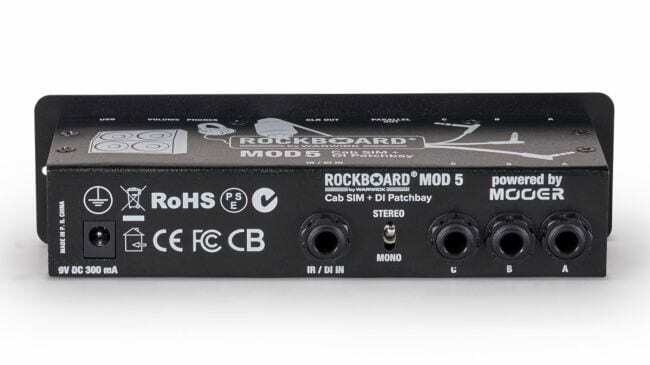 Unfortunately, it won’t fit into the back of my pedalboard and I’m not sure I want to buy another board just yet. 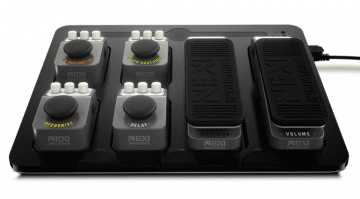 ‘The Solution’ FX pedalboard system: A new game in town?